Say goodbye to formal interviews, and say hello to casual chats with the companies you love! On Wantedly, you’ll discover your next career move (whether it’s an internship, freelance, or full-time role) based on shared values and mission with a company. Exploring your next opportunity should be fun, and Wantedly allows you to enjoy this journey. Companies on Wantedly want you to visit their offices, meet their people, and immerse yourself in their culture. They’re looking for people who fit in with their team - not just someone, who makes sense on paper. The hiring scene is evolving, and we’re taking you along for the ride. It’s your chance to take a peek inside what it’s like to work at your dream companies by literally visiting their offices - from unique office features, innovative working styles, to ultimately, their inspiring visions. Join us on our movement to create a world where work drives passion! 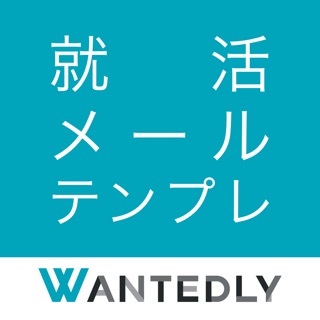 Discover job opportunities - Wantedly uses your connections on social networks to suggest jobs that fit your interests. Search jobs, bookmark jobs and catch up on new jobs on-the-go. 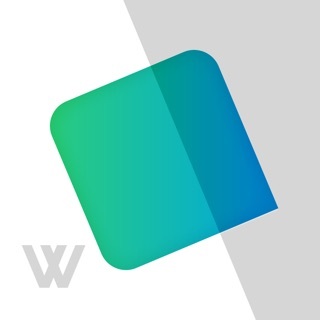 Make the right decisions - Job Posts on Wantedly don’t just talk about the position, they also describe the company’s vision and values. On top of this, you’ll have a chance to see who you will be working with! Help your friends find jobs/hire - Promote your favourite companies’ opportunities, or to help your friends’ startups by sharing their job posts on your social media. Connect with recruiters - If a company responds to your application, send them a casual message through the chat function and set up a date to visit their office. Share your ambitions - We encourage you to be yourself on our platform. Link your Youtube Channel, Github, Behance (and more! ), talk about your hobbies, and your dreams. The more you share, the more likely your dream company will find you! Found companies that excite you? Every day we work on improving Wantedly Visit to make it easier for you to find companies and opportunities that drives your passion. Update the app to visit companies that trigger your interest!